Flowers by Phillis, Papillon,	Triq il-Kahli, St Paul’s Bay SPB 3017 Tel: 79571833. 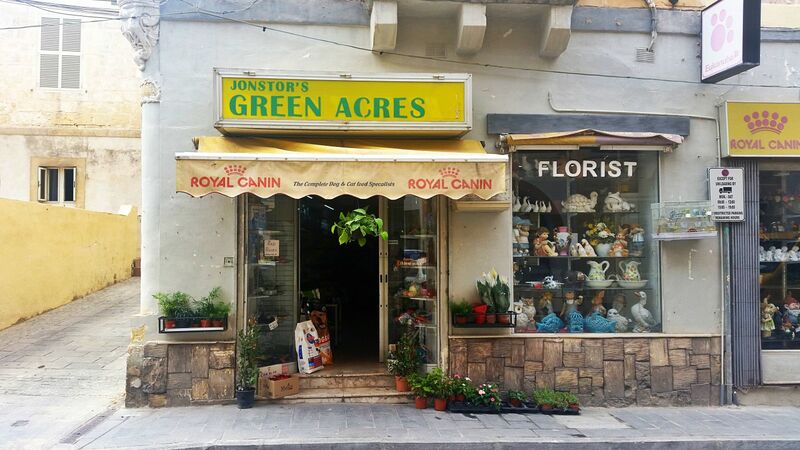 Jonstor’s Green Acres, 51,	Triq San Pawl, St Paul’s Bay SPB 3419 With more than 25 years of experience, Victoria is very well know locally for her beautiful flower arrangements as for St Valentine, Weddings, Ceremonies and Funerals. 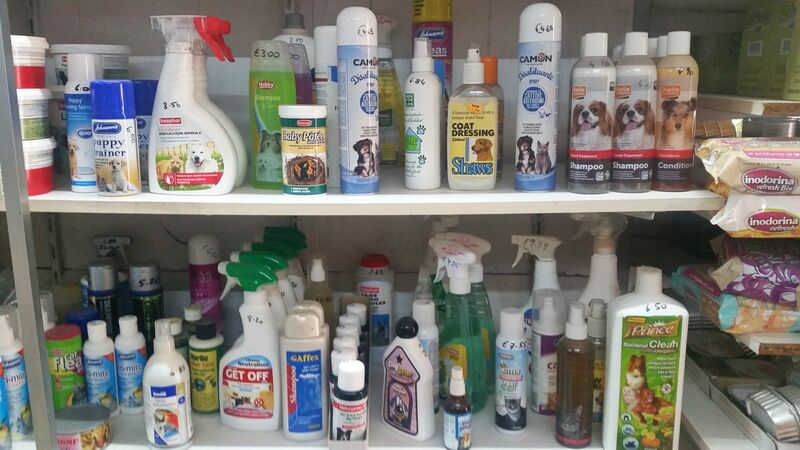 The shop also offers pet supplements and lovely deco items for your home and your garden. Would you like to send a bouquet to your beloved one? Call us. Tel: 99499855- 21573462. 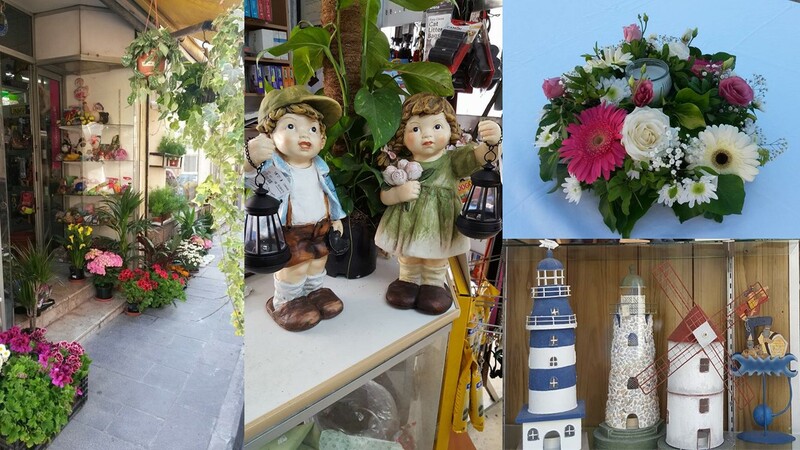 The Flower Shop, 588a,	Triq San Pawl, St Paul’s Bay SPB 3410 Tel: 21582482.